Our membership comprises approximately 180 vehicles and close to 400 Individuals. It’s a kid-friendly club that attracts people from all age groups. Our annual Xmas in July event is a great opportunity to enjoy camping close to home in the Watagan Mountains. Our trips range from short local day trips to weekends away in beautiful locations such as the Barringtons, Hill End, and Deua National Park, and longer trips to the Victorian High Country and the Outback. 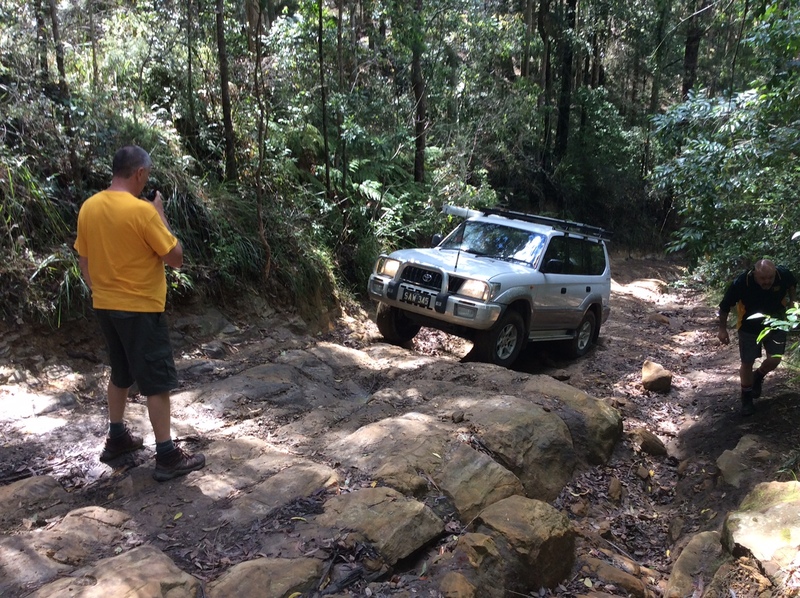 Our Club was started by a small group of 4WD enthusiasts back in 1976 and has grown to become a happy and flourishing club where you can find a variety of trips to suit your experience and appetite for excitement. The club conducts a monthly meeting on the second Thursday of each month at Tuggerah Public School, Pacific Highway Tuggerah. As well as conducting the necessary procedures for the smooth running of the club, the meetings are an opportunity to meet and socialise with other club members as we always conclude the meeting with bite to eat and and time for a chat. Our club magazine keeps members informed of coming events and each addition is also sure to contain some exciting trip reports and a few articles to entertain. The concepts and philosophies of the Central Coast 4 Wheel Drive Club are to promote safe and environmentally friendly four wheel driving. In achieving this aim we bring together people who have like interests and we also contribute from time to time to track maintenance and clean up projects in conjunction with State Forests and the National Parks and Wildlife service.